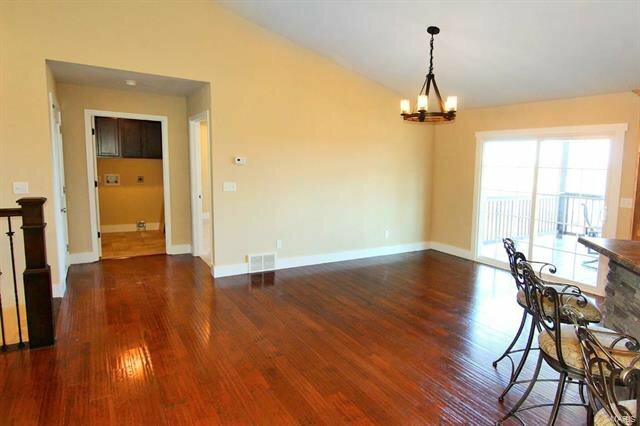 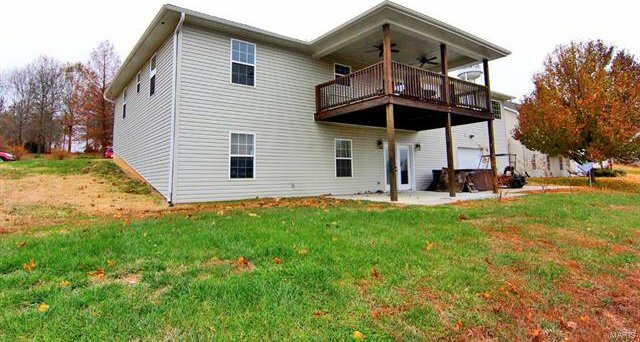 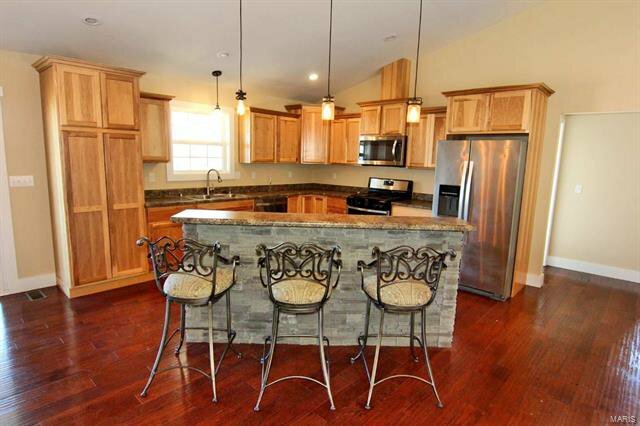 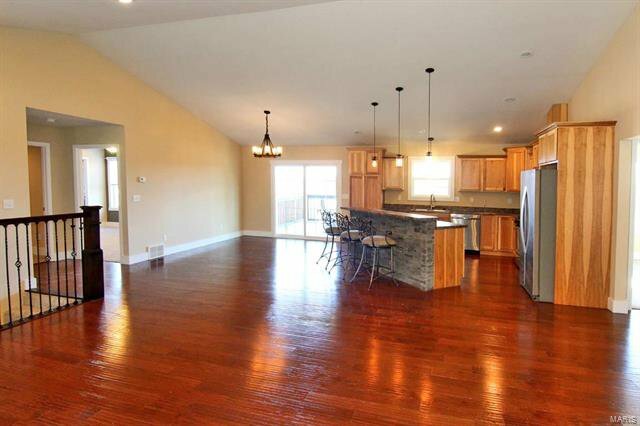 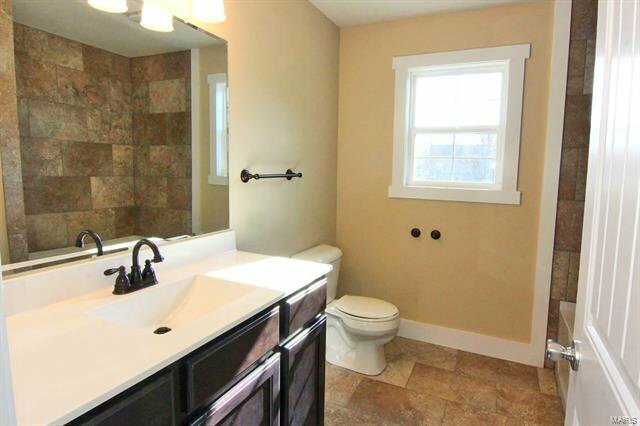 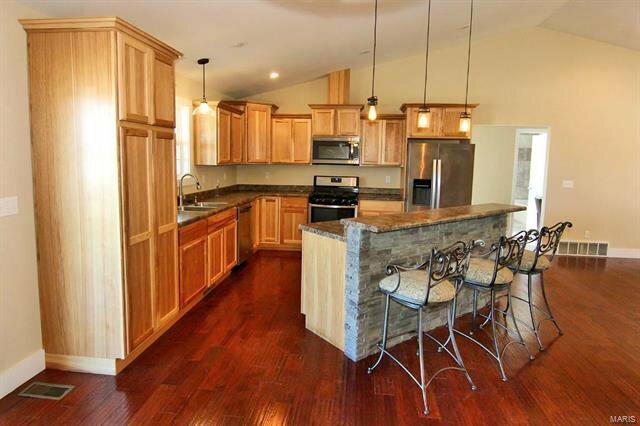 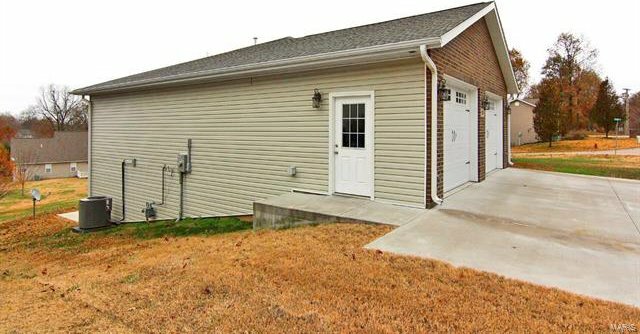 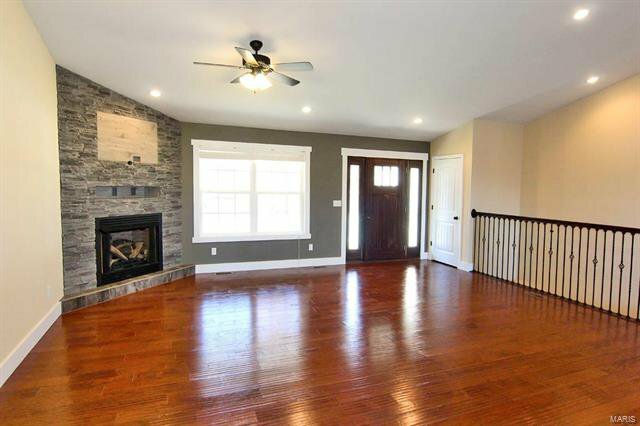 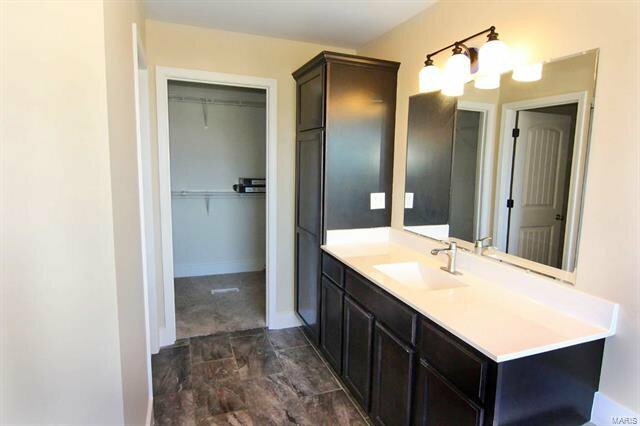 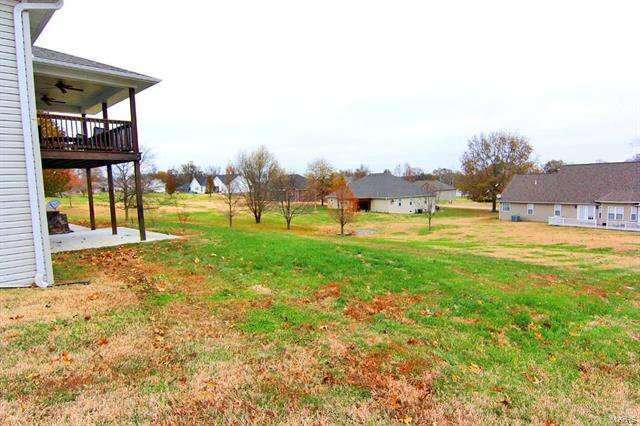 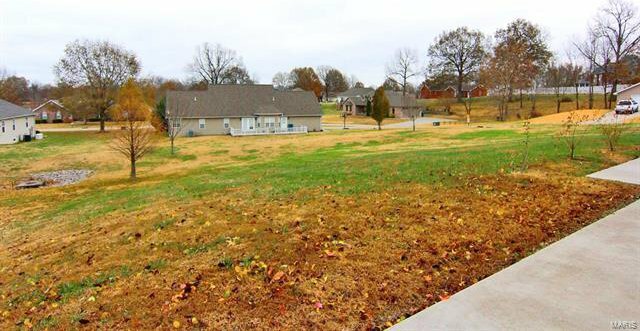 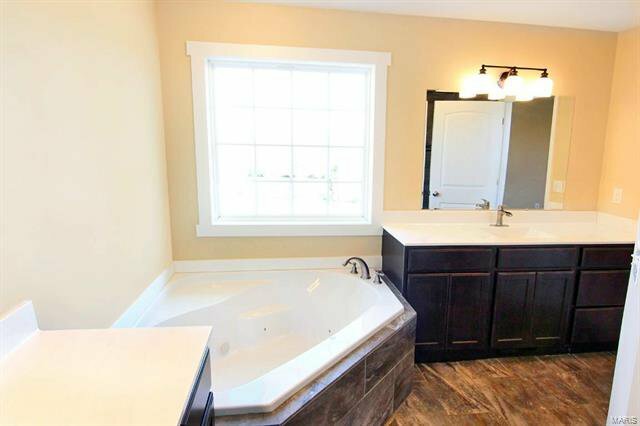 Welcome inside the warm feeling of modern living in the sought-after Myers Lake Community of Benton, MO. 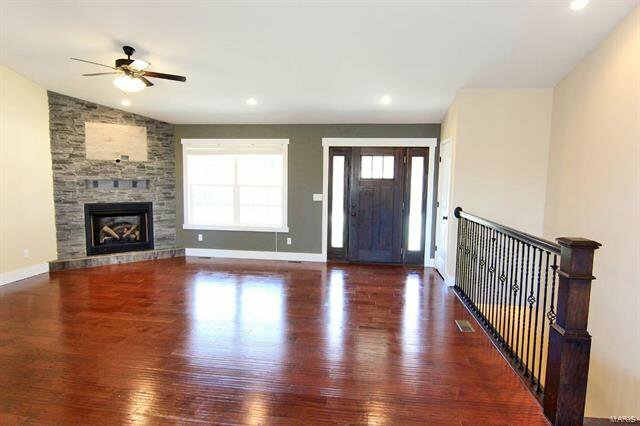 This Contemporary Ranch is Designed for Convenience: with hard wood floors, open kitchen/living room, first level laundry room, covered back porch, vaulted ceilings, 2 full kitchens (up and downstairs) and is centrally located within minutes of the I-55 exit. 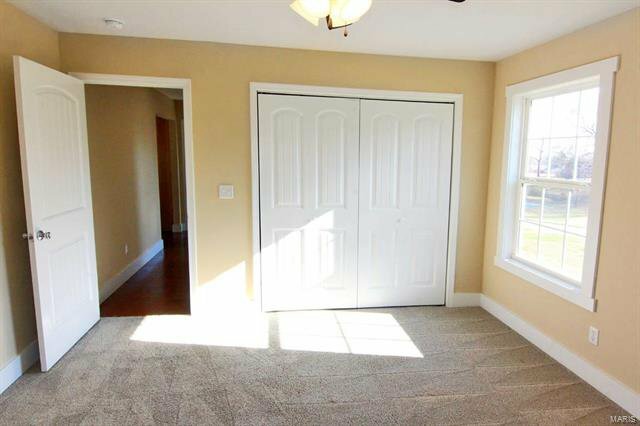 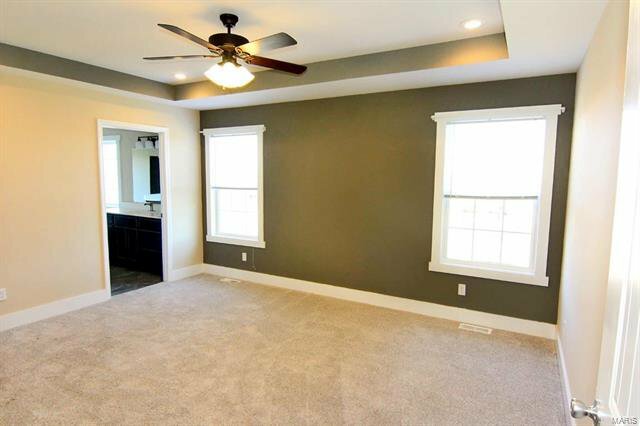 The Notable Master Bedroom opens up to a large space with lots of natural light, walk-in closet and tray ceilings. 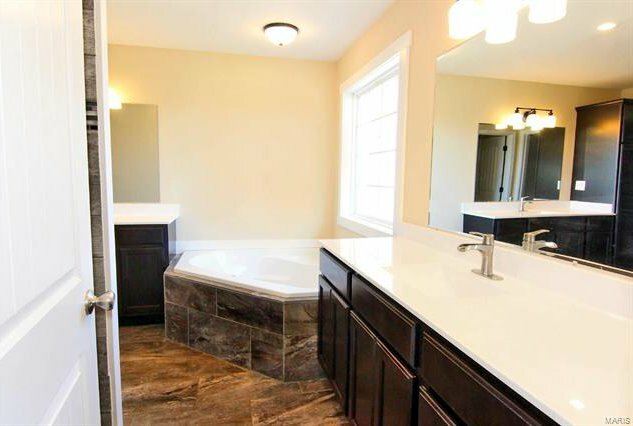 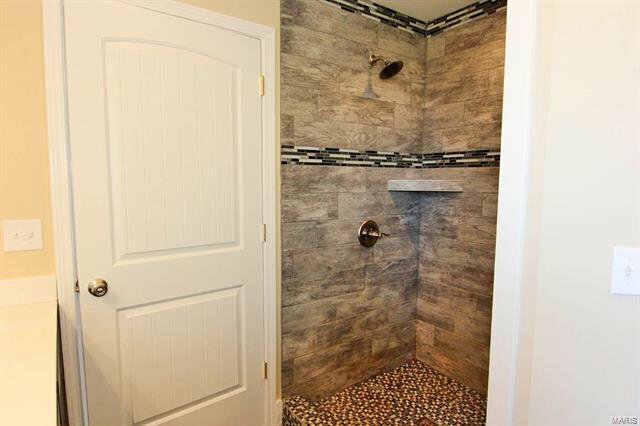 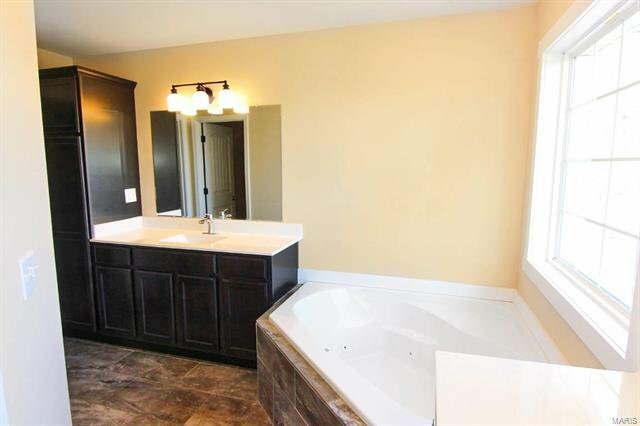 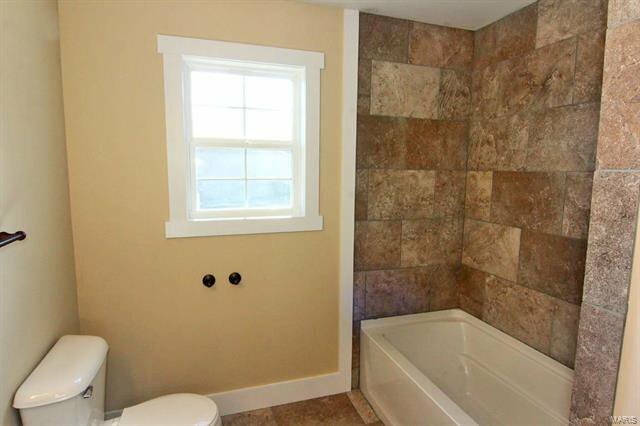 The Luxurious Master Bathroom features a tiled walk-in shower, modern water closet, cabinet storage and 2nd large walk-in closet. 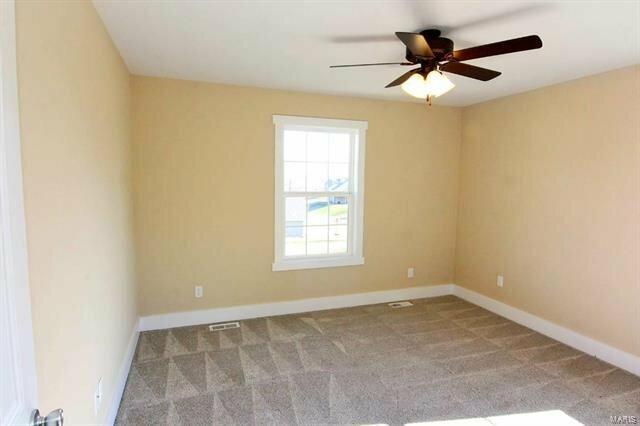 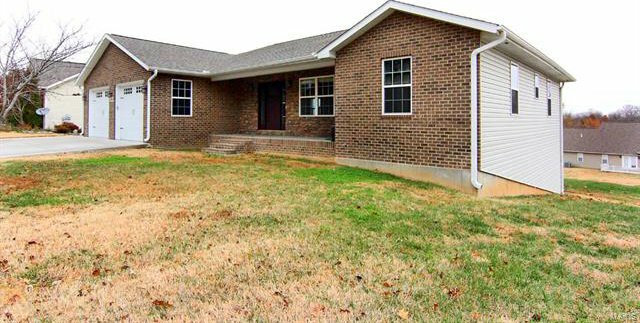 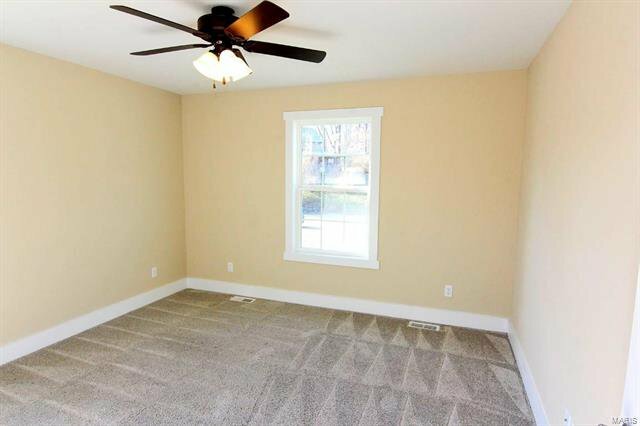 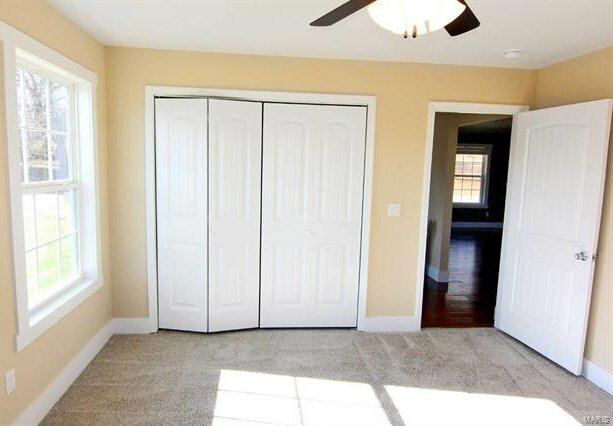 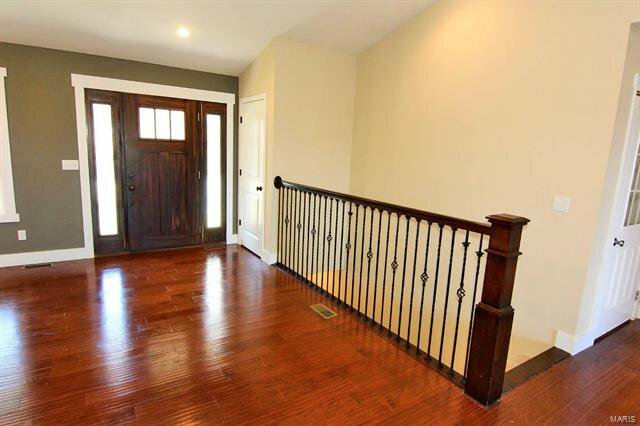 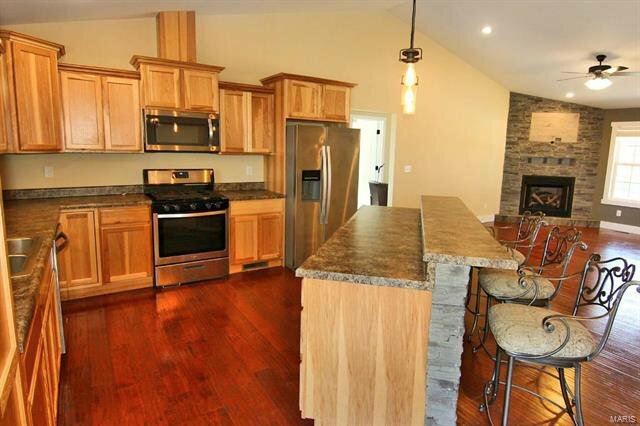 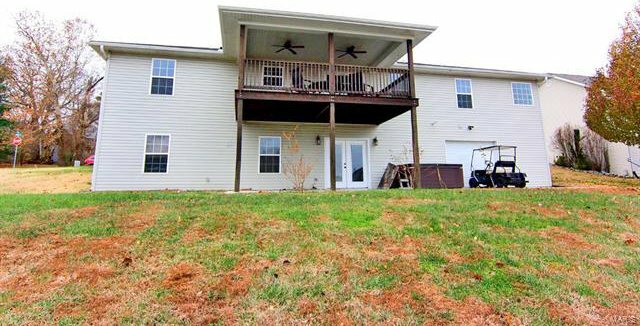 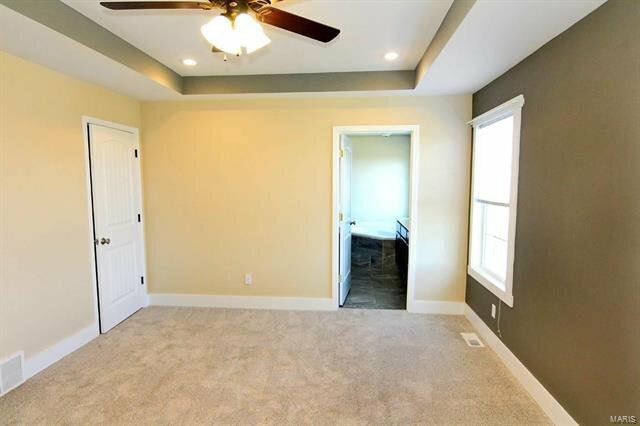 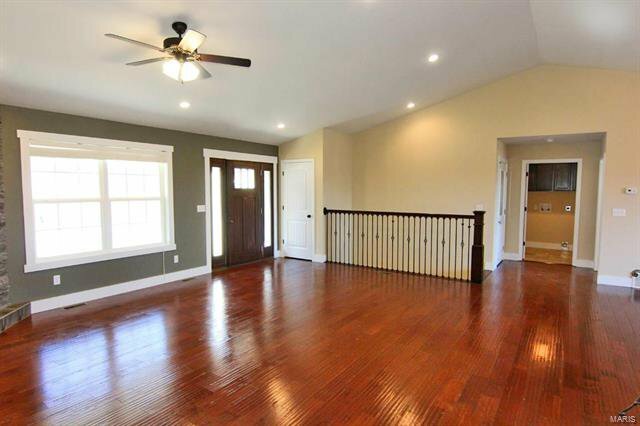 Expansive Basement is walkout with a huge “John Deer” room, with garage door. 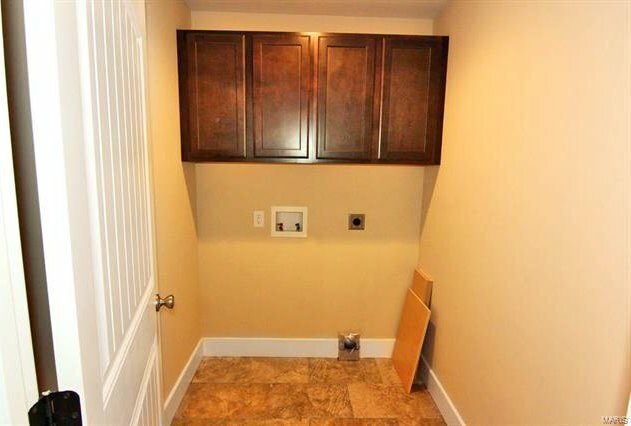 With a second kitchen, downstairs laundry, bedroom and full bath. 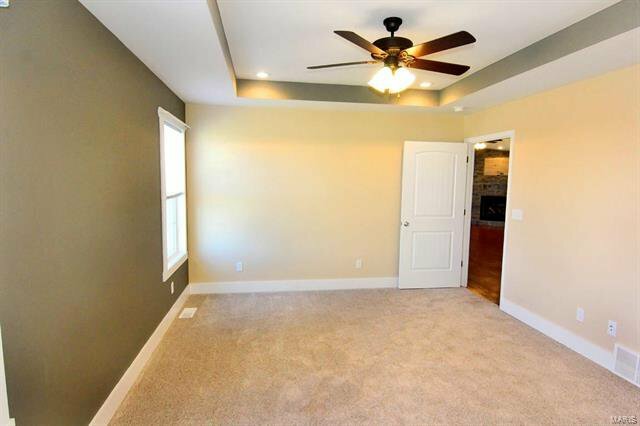 The basement is ideal for extended company or utilized as a mother-in law suite.